object wether it is closer to the left side / right side to avoid collision. 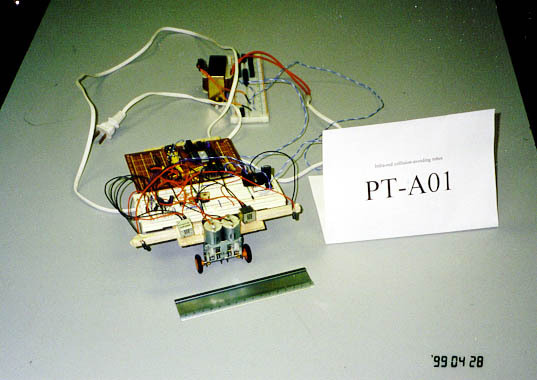 build into this robot to avoid over heating during operation. the new robot to enter the "Robot War" competition.